The following is not a particularly controversial statement: "In order to create a data visualization using [software/language], you first need to learn that [software/language]." But if one of the more exciting things you can do with [software/language] is data visualization, why not start learning [software/language] by learning to build data visualizations? In this talk we present a data-centric approach to teaching and learning R through creating data visualizations, as opposed to starting with fundamentals of R as a programming language. 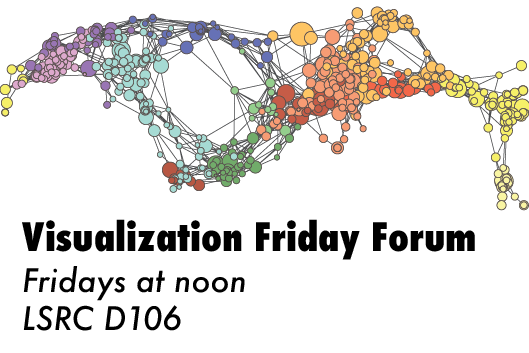 The talk will feature examples of in class activities, details of a curriculum that introduces students to data science through data visualization, and sample student work.